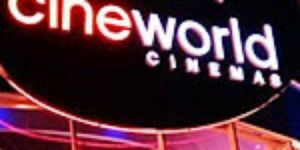 Hackney Picturehouse has four screens showing a diverse range of genres. 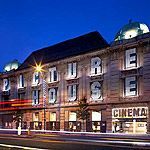 Do you work at Hackney Picturehouse? Varies, please contact venue for more details. Full time students, claimants and senior citizens. Valid, photographic ID may be required. What did you think of Hackney Picturehouse? 6 destinations curated by Michelle P.